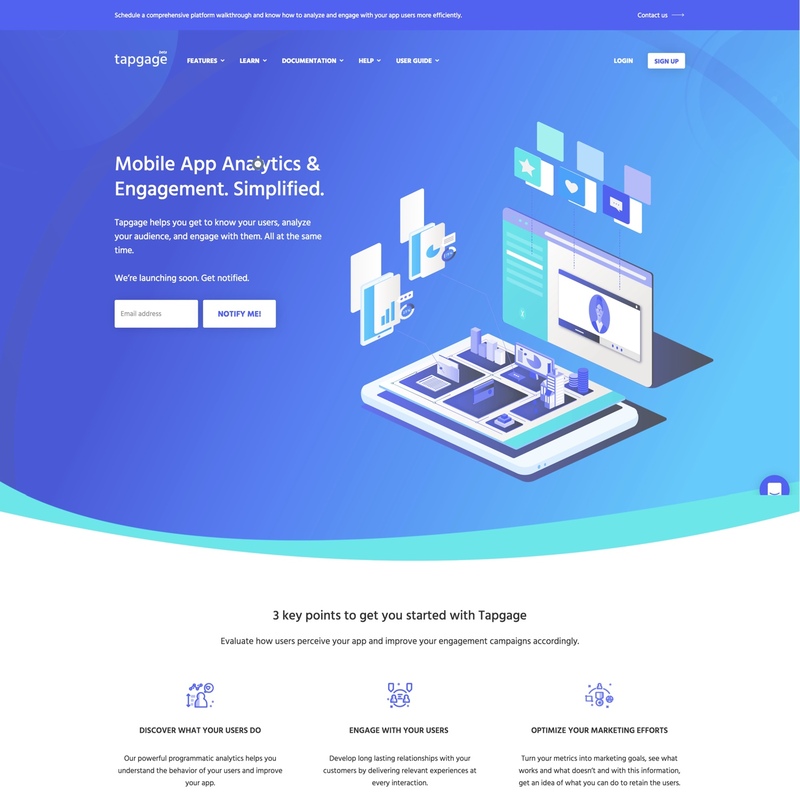 Tapgage is a no-fuss, simple mobile app analytics, marketing and engagement platform for mobile developers. 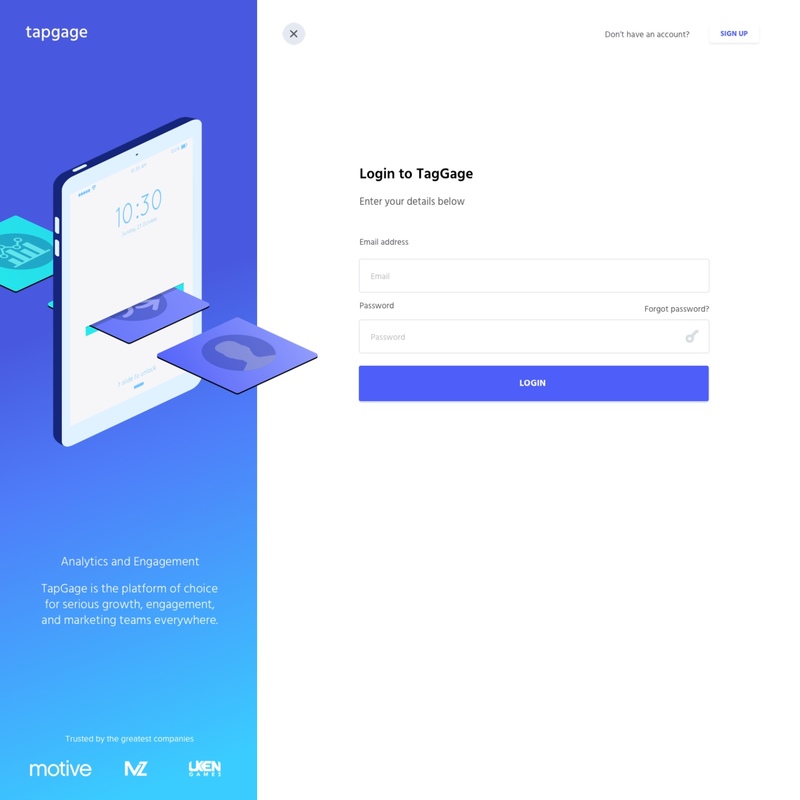 Learn how our digital agency helped Tapgage to empowered mobile developers while giving the brand a powerful web product. 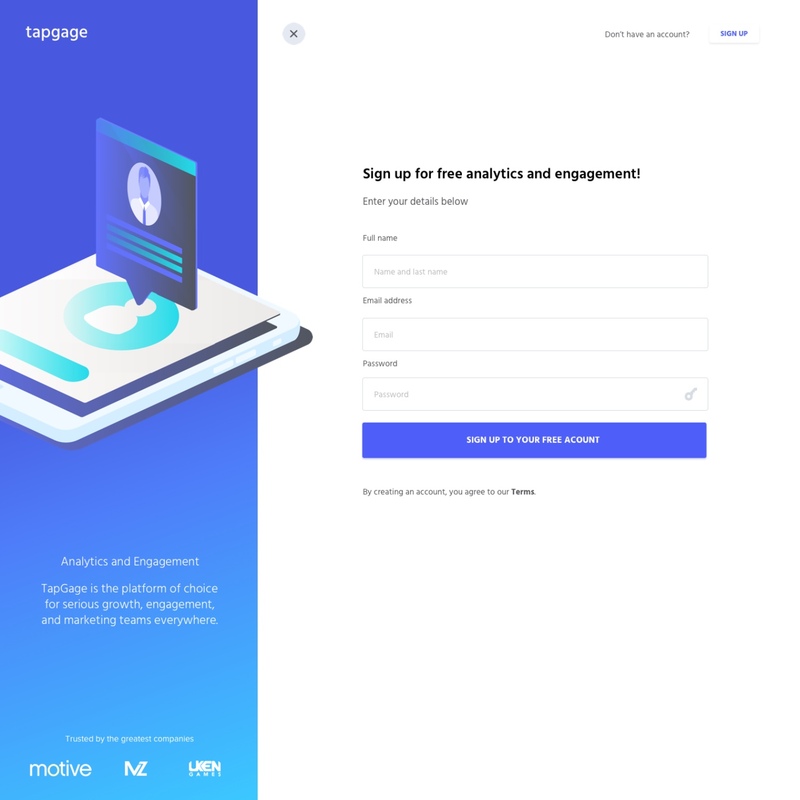 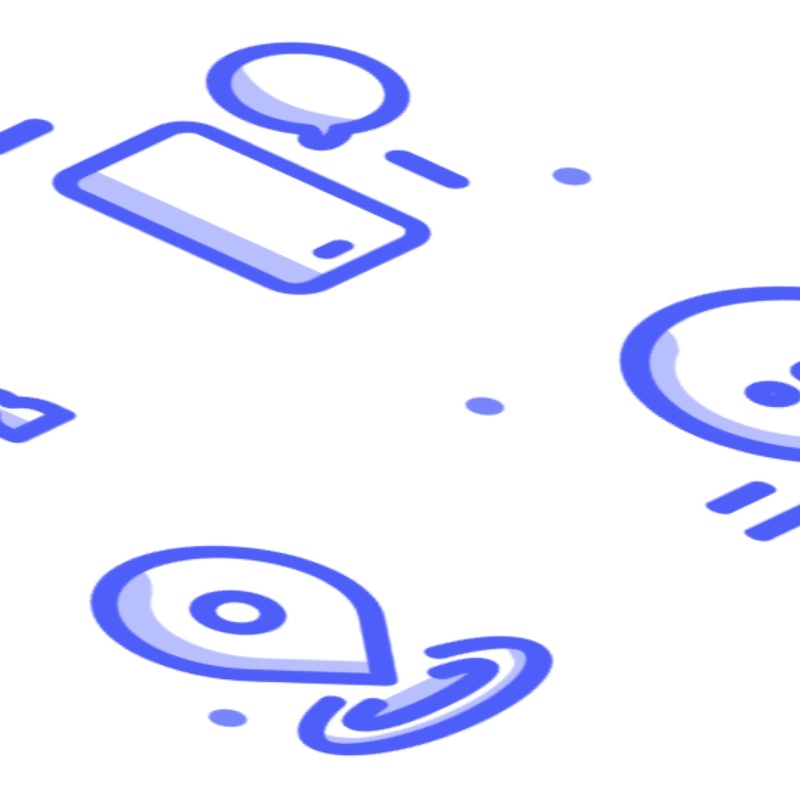 Tapgage wanted to show an innovative product, still on its beta version, which might redefine the way developers can analyze data from costumers when using mobile apps. 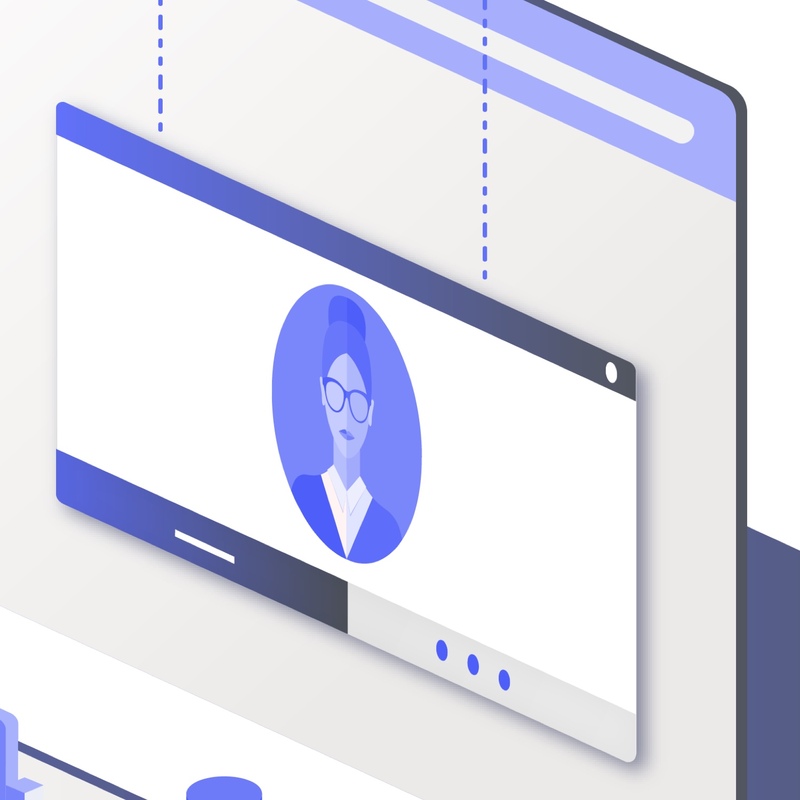 Our agency was challenged to create a dynamic, user-friendly and easy to review site which provides an optimal viewing experience across all devices used to get access to the page. 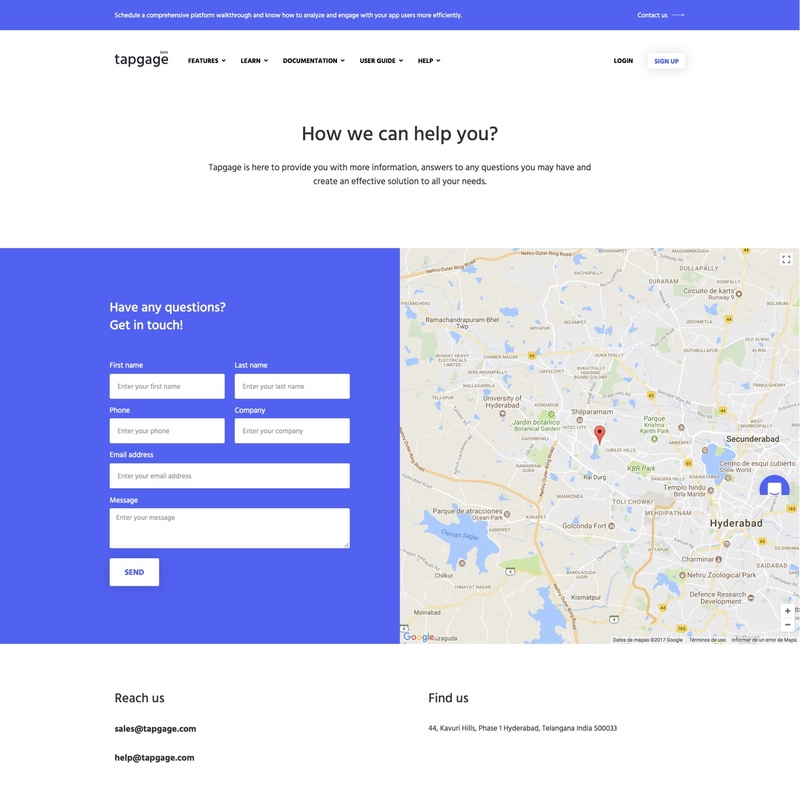 The result is a pleasant experience that adds value to the Tapgage brand. 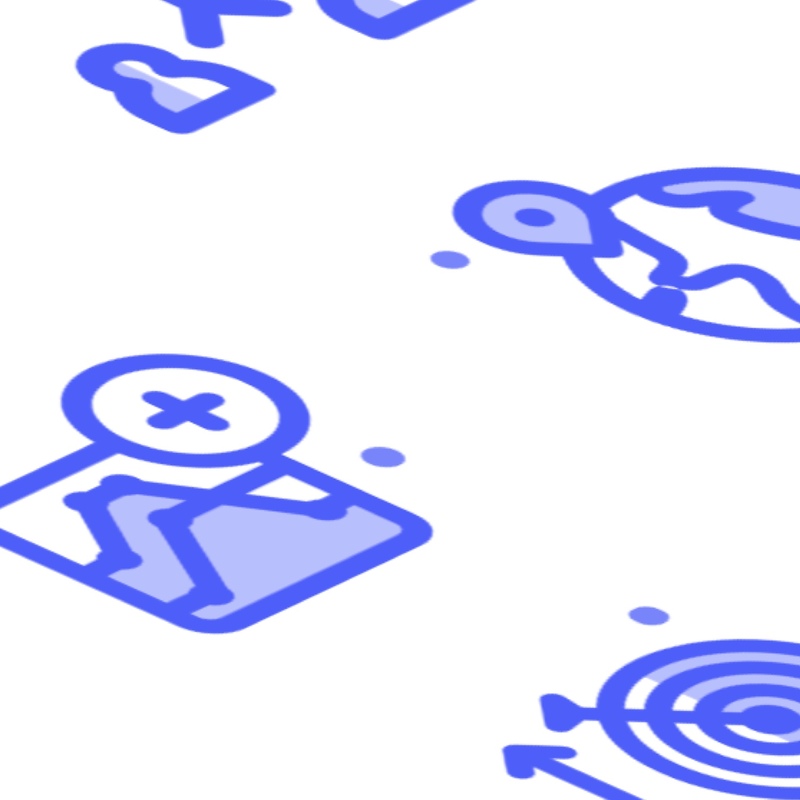 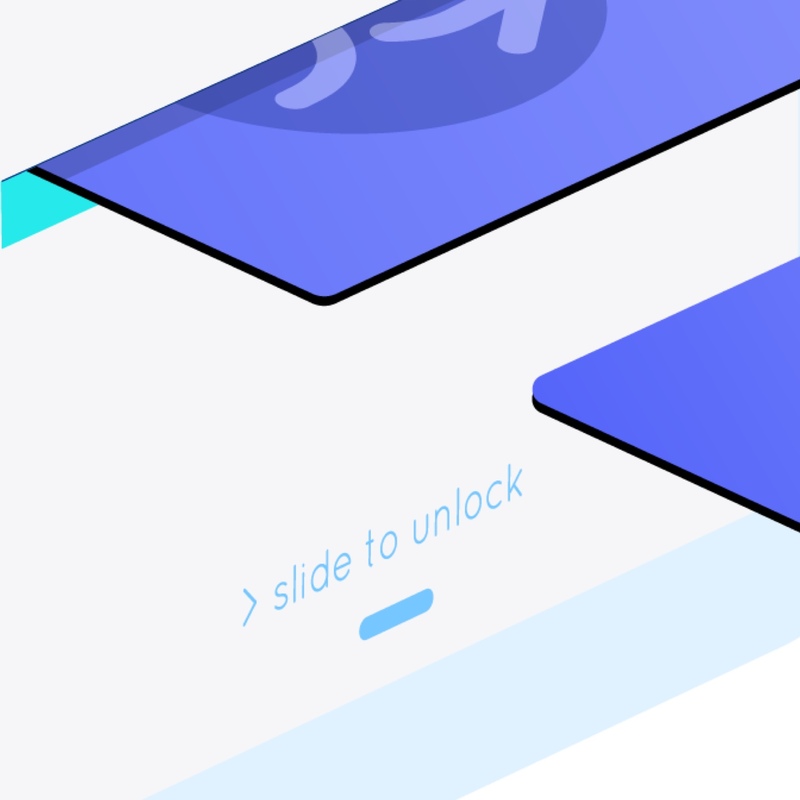 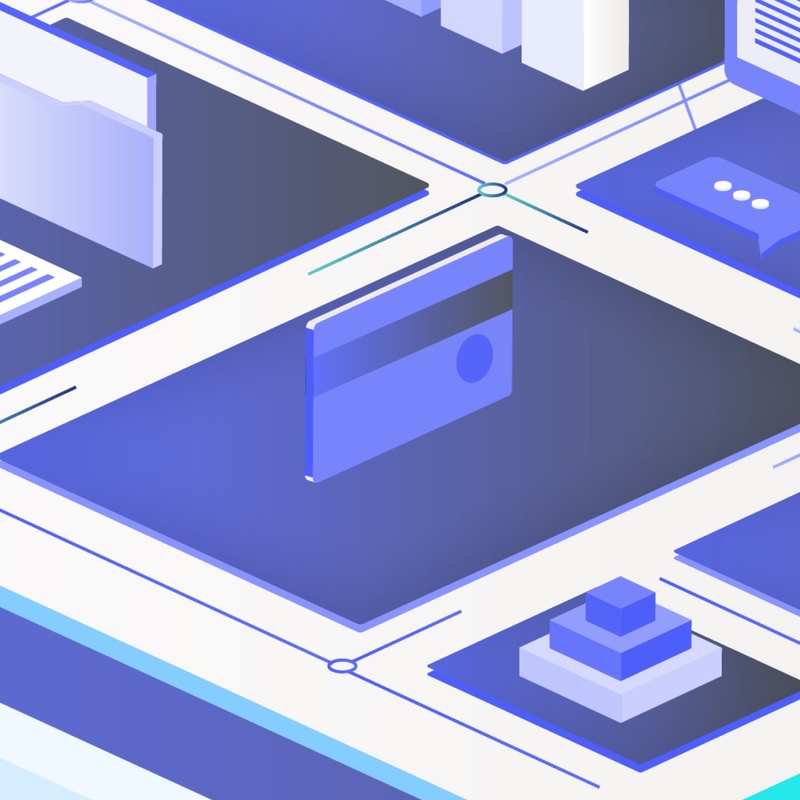 We created valuable and unique pieces of graphic design that distinguished Tapgage from the potential competitors of the moment. 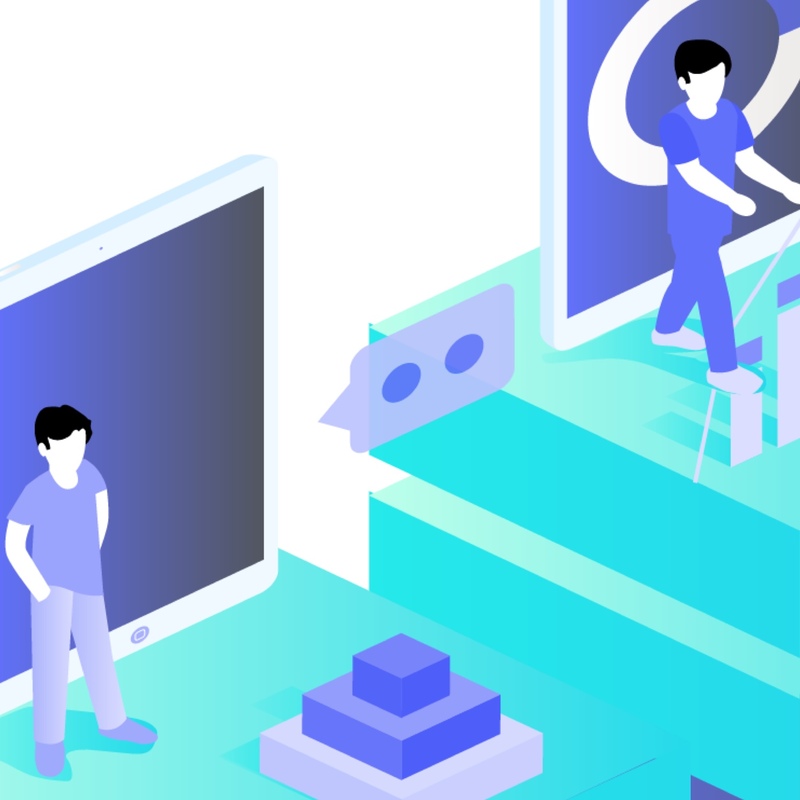 Our team analyzed and reorganized the product characteristics into homogeneous groups and in terms of its functionality. 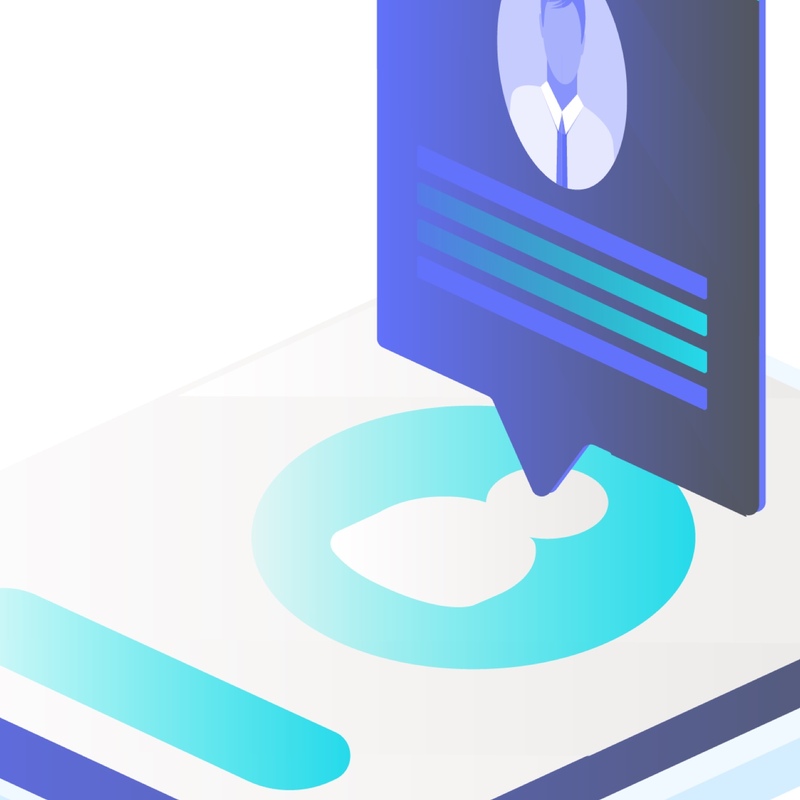 By developing an easy-to-use documentation structure and application user manual, our customers can have an additional advantage over the competition by allowing their potential clients to learn, in a very simple way, how this valuable app works. 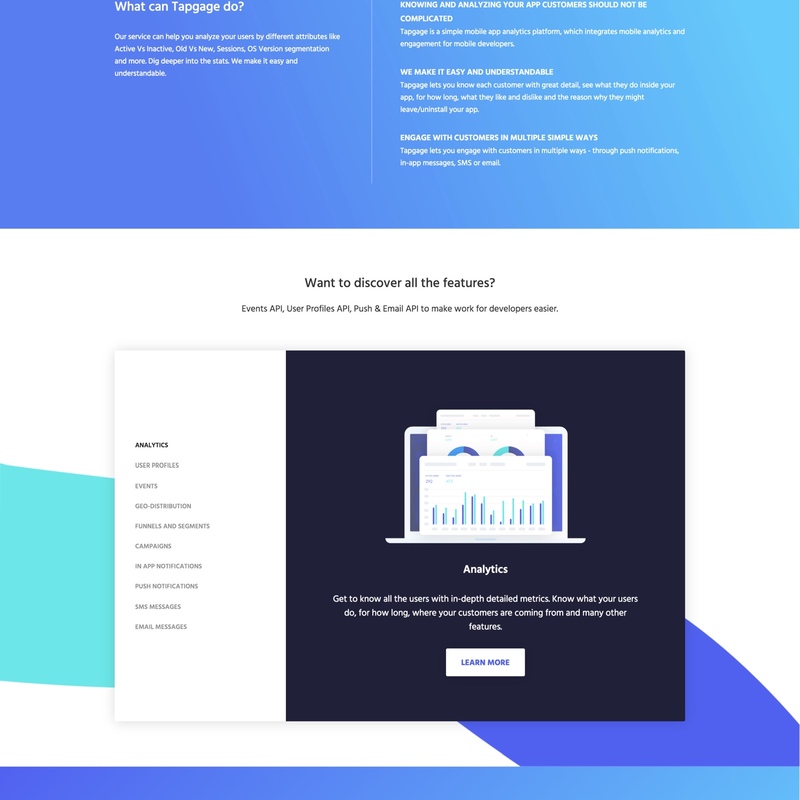 By analyzing the content structure of TapGage's potential competitors, our Agency find an opportunity to improve the way a prospect navigates to know the product, understand it and decide to use it. 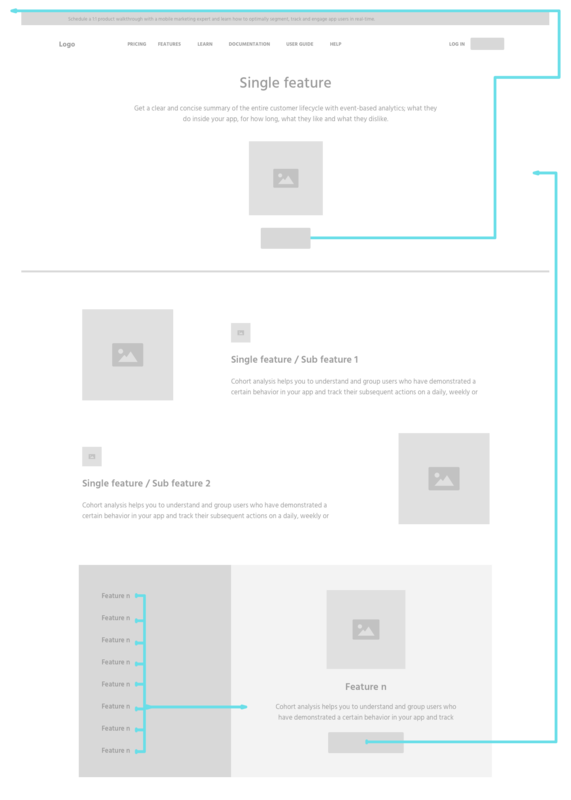 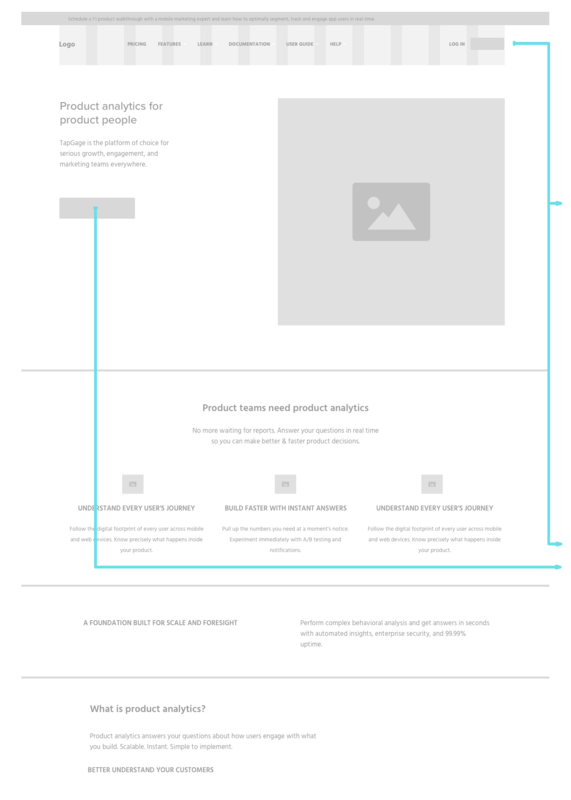 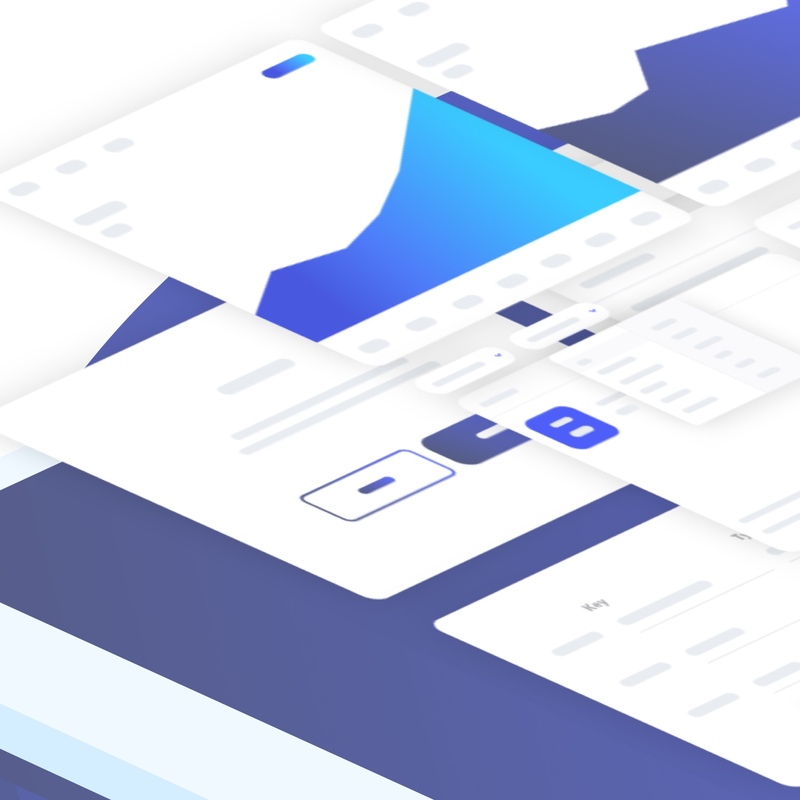 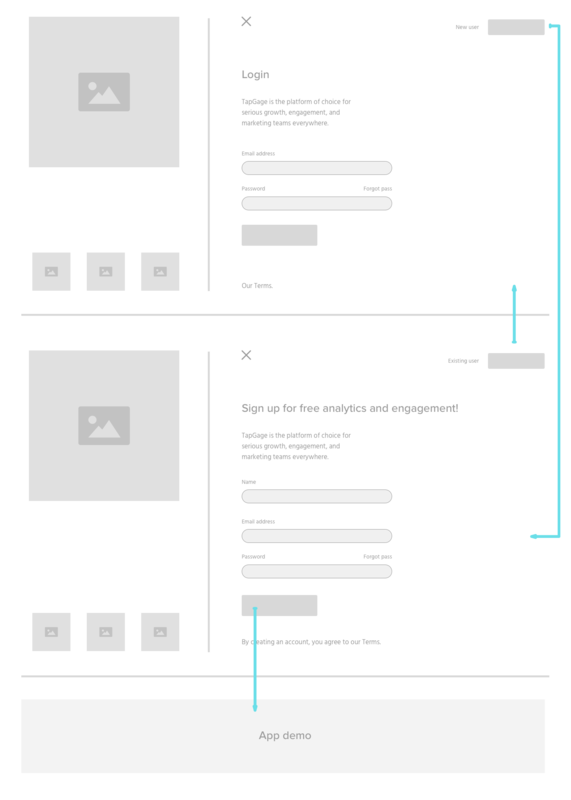 We developed a content framework around the characteristics of the application, which were segmented according to their execution scenario: mail, sms, in-app, etc. 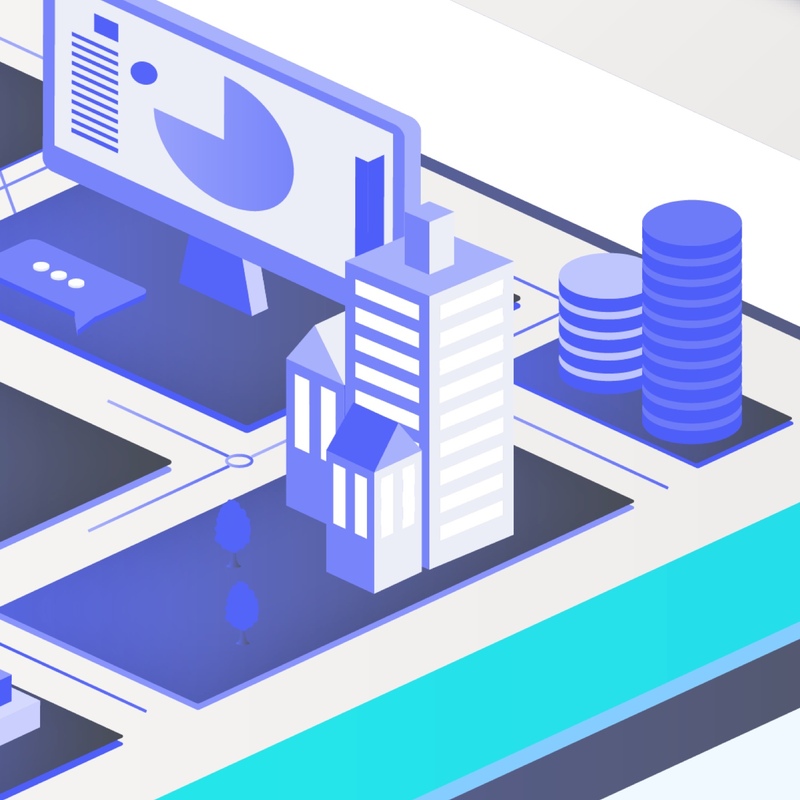 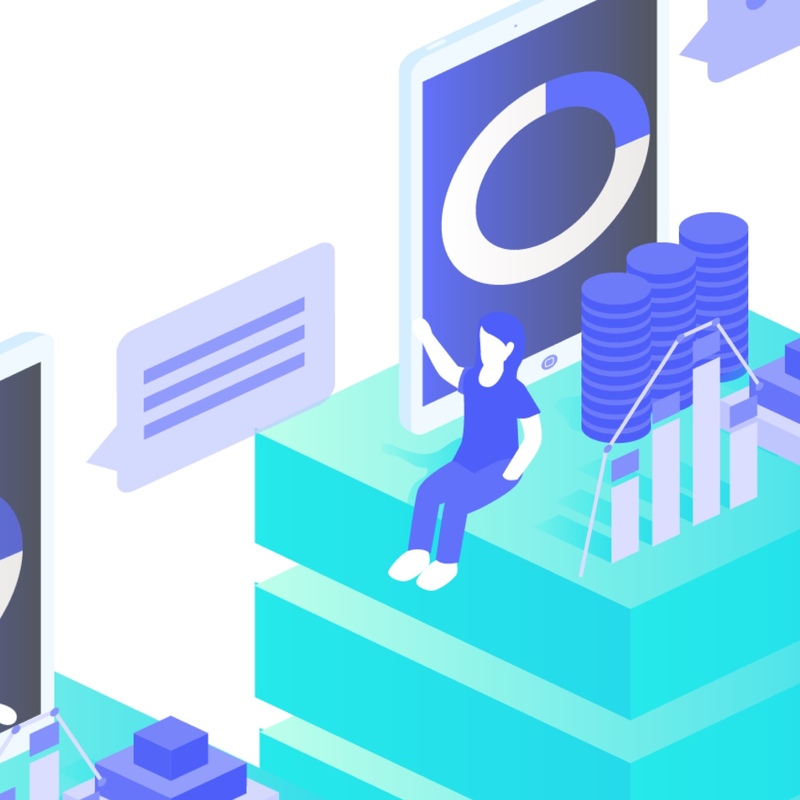 The above, always underpinning the benefit that the user had with such characteristics, and even more emphasizing solutions that did not exist in the market, representing this an opportunity to exploit for Tapgage. 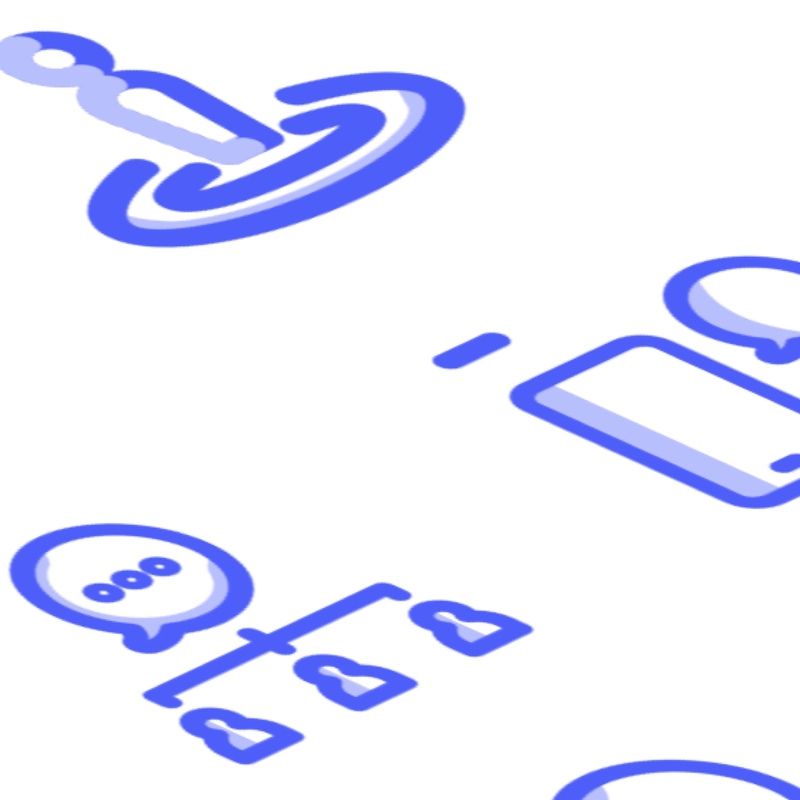 Aura Mariani, Head of User Experience Design – Quo Agency, Inc. 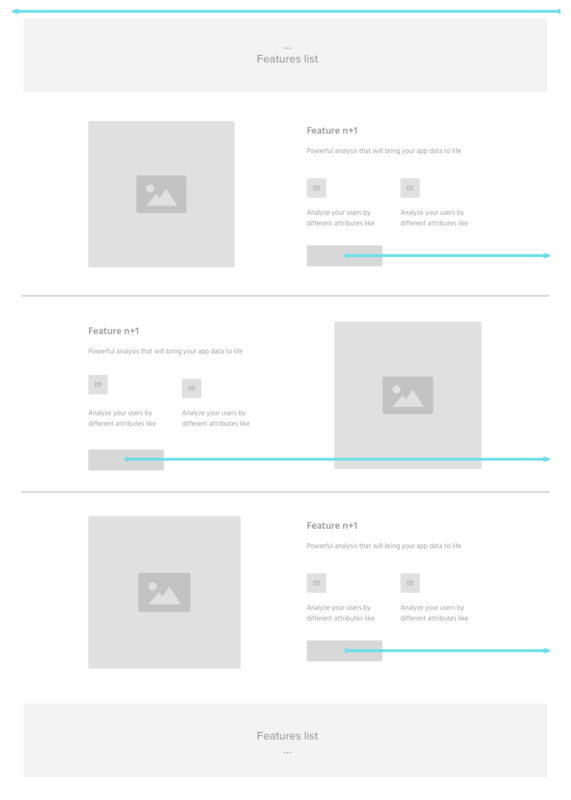 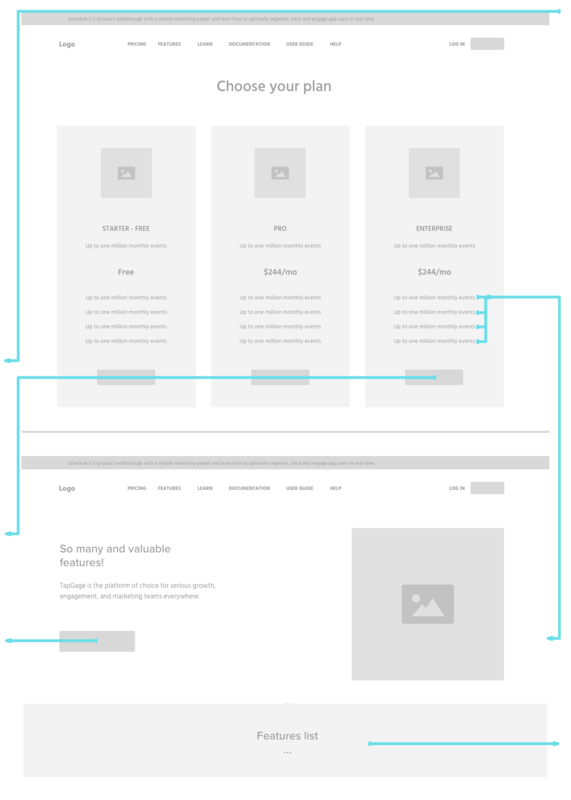 The website was developed with a responsive layout so that it automatically adapts to any device. 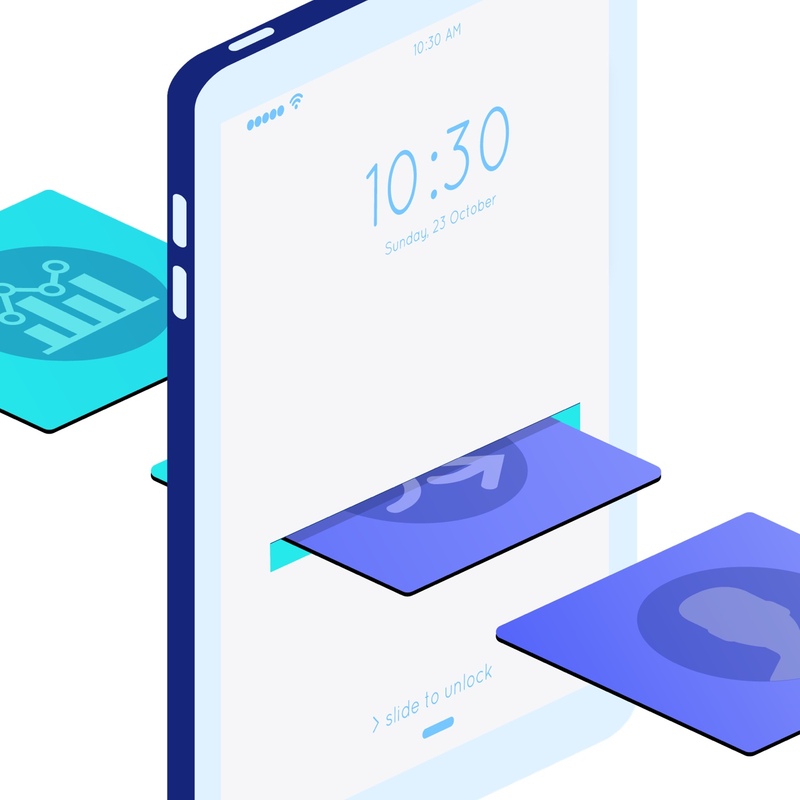 Our team dedicated the time to optimize the mobile and tablet view to ensure users are having the best experience possible when on the go.